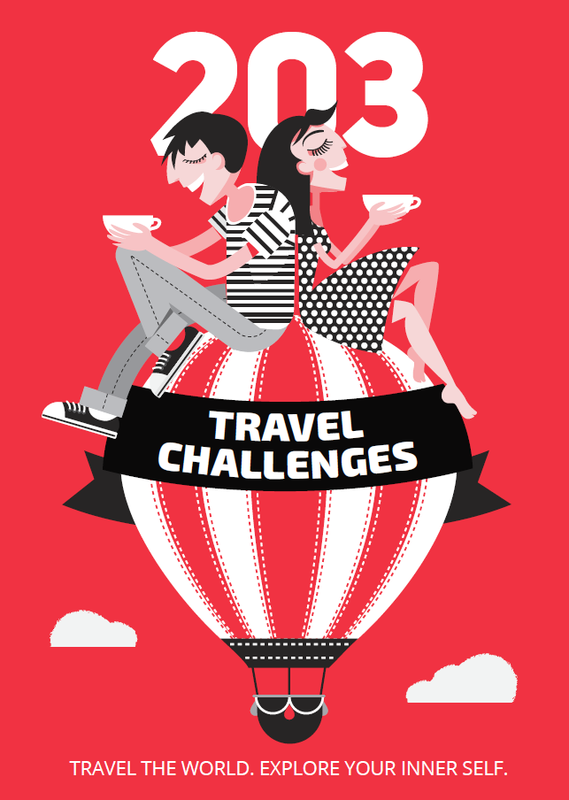 If there is something better than the feeling of being in a foreign place, it could only be the feeling of being in many foreign places at the same time. But how is it possible to get such a feeling, one might wonder. 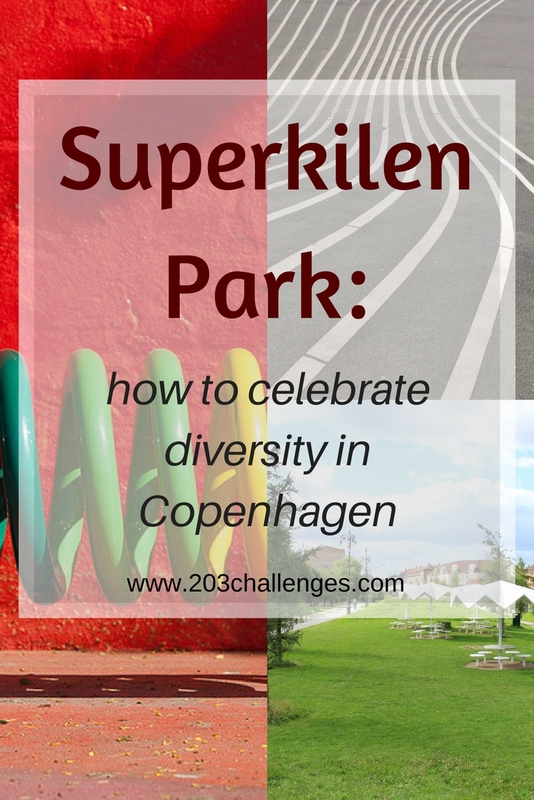 Well, Superkilen Park in Copenhagen, Denmark manages to fulfill that task quite thoroughly. Superkilen is not your typical park. It is more like an exhibition filled with objects from all over the world: benches from Brazil, palm trees from China, neon signs from Russia, a boxing ring from Thailand and a fountain from Morocco, just to name a few. Some of these objects are exact replicas of the original ones, while others were bought and transported from the country they originally belonged to. Next to each of them is a sign displaying where the object comes from, written in both Danish and in the language of the object’s country of origin. 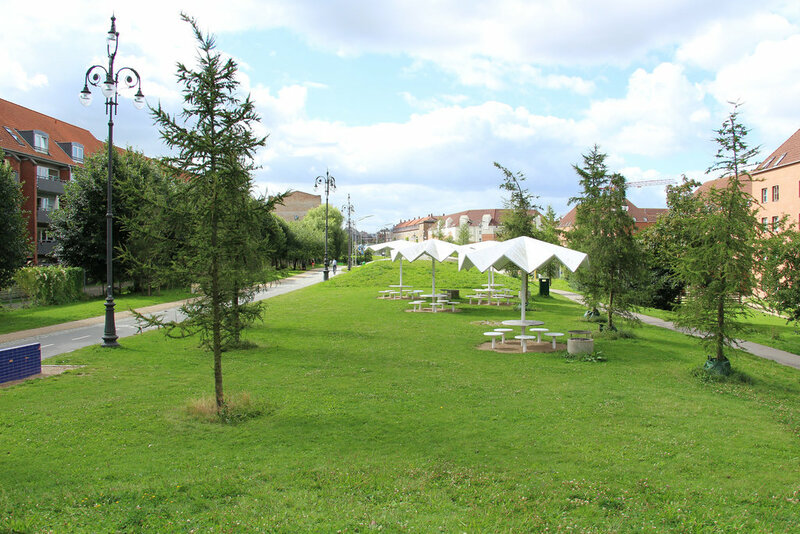 The park is part of the Municipality of Copenhagen’s plan to improve urban spaces in the neighborhood of Nørrebro. 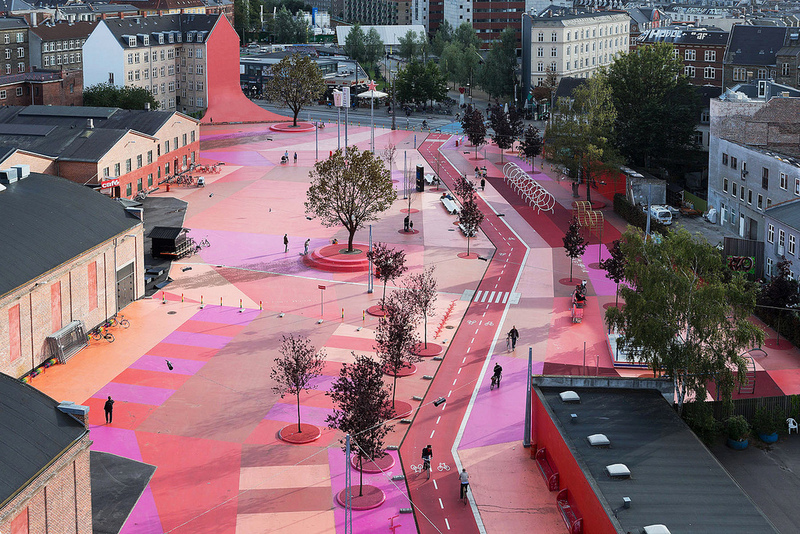 It was designed by the Danish artists’ collective Superkilen, in collaboration with Bjarke Ingels Group – a team of architects and designers based in Copenhagen and New York – and Topotek 1, a German architecture firm. This neighborhood is actually one of the most ethnically diverse areas of Copenhagen and is home to people of dozens of different nationalities from all over the world – more than 60, to be exact. Here comes the best part of the project: those people actually took part in choosing the objects to represent their countries. The park has three different sectors, coded according to color: black, red and green. The black sector is where you go to sit on a Turkish bench and play chess from Bulgaria, while enjoying the view of a beautiful Moroccan fountain. Fire up the barbecue and there you have it: the perfect place for chilling in the city. The green sector is where you keep fit with the help of bike paths, a basketball court and gym facilities from all over the world. It is also the most suitable sector for families and kids, thanks to its many playgrounds. The opportunity for physical activities continues in the red sector, too. Here you can find a Thai boxing ring, a basketball court and more cycle tracks lined with colorful German bike stands. It’s worth mentioning that this sector also contains a slide from Chernobyl and a Jamaican sound system. 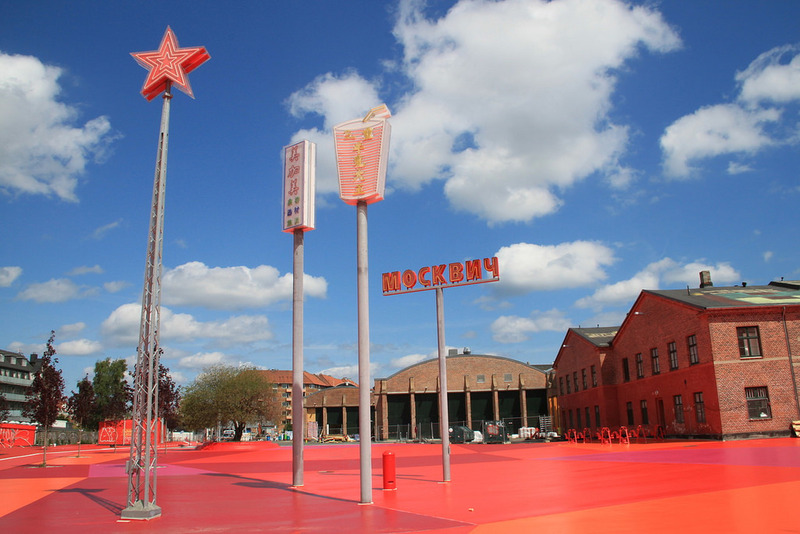 The exact address of the park is: Heimdalsgade, Copenhagen 2200, Denmark. 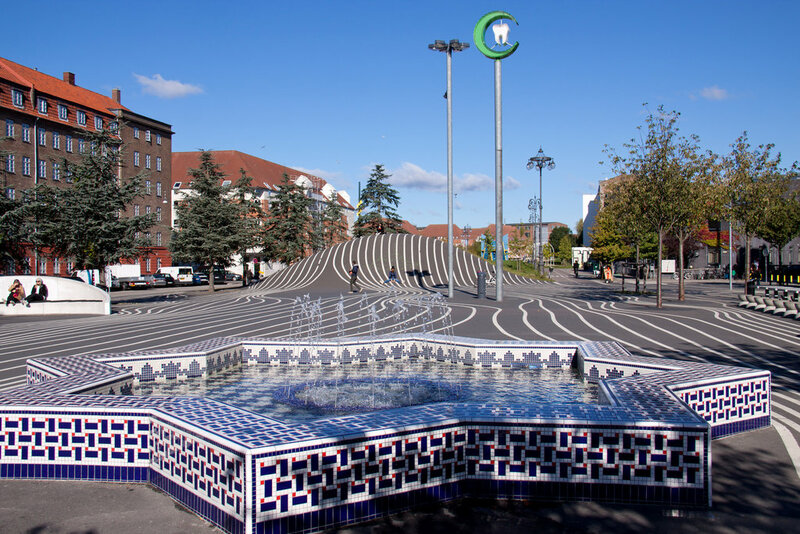 It is easily accessible by subway – the closest station is Nørrebro St.
>>> Check here for more free and fun things to do in Copengahen.